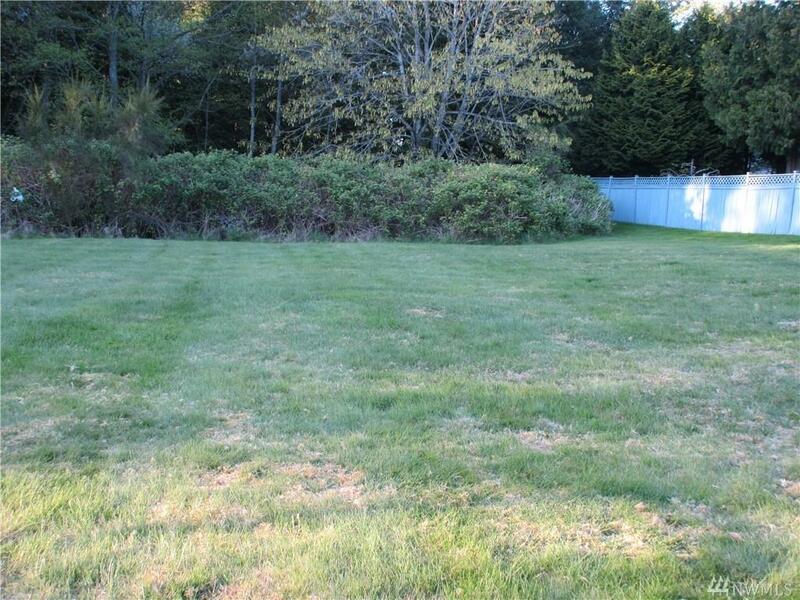 Great 10 acre development property for higher end homes or Planned Unit Development. 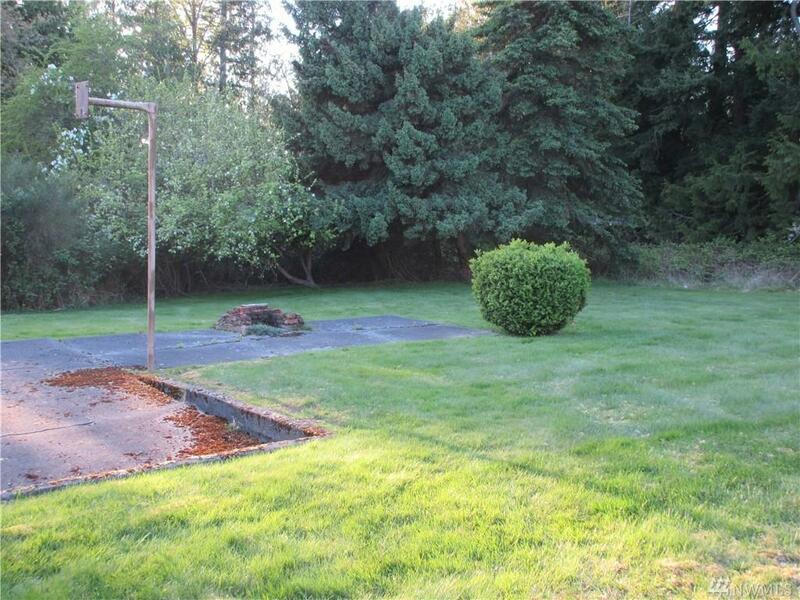 Amenities include: Public Utility District water, Cascade Natural Gas, Puget Power (Puget Sound Energy), high speed internet, city garbage pick-up and access to city sewer. 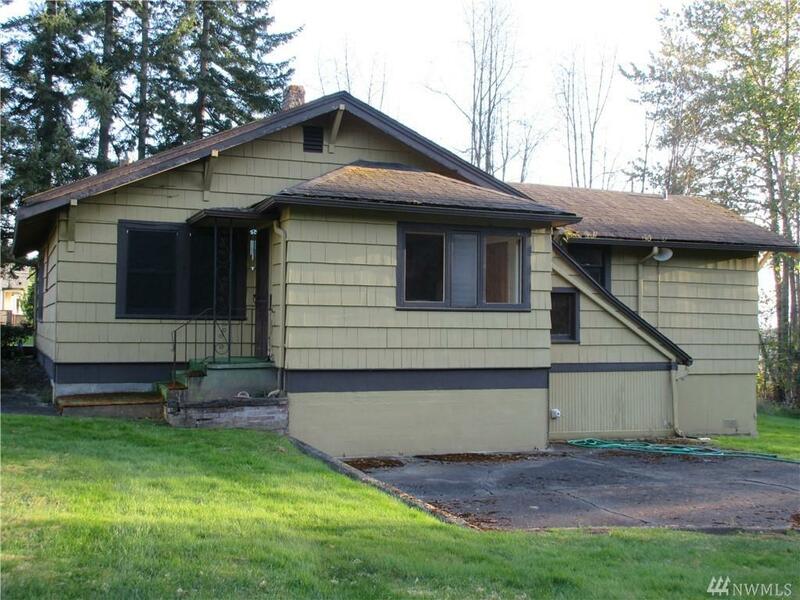 Beautiful wooded property with territorial view and open park-like setting. 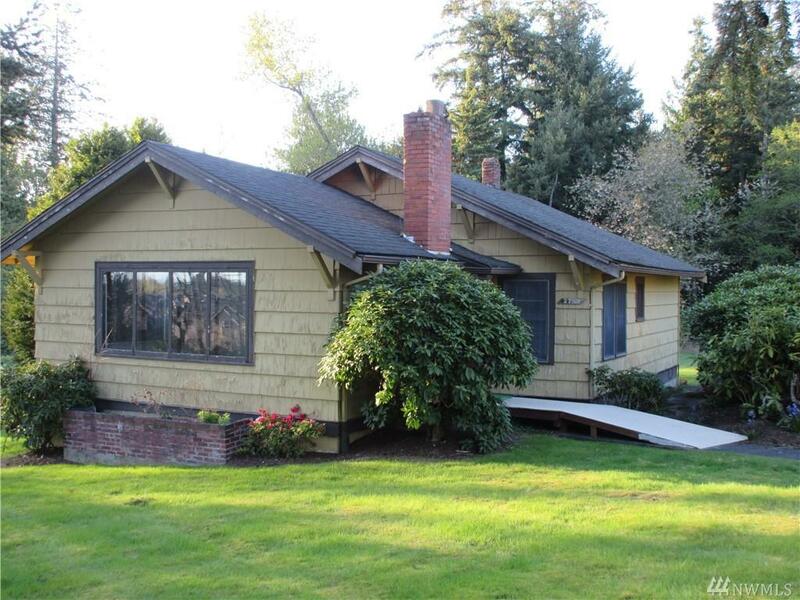 Includes vintage home with basement and detached garage, and is currently rented.